Frustrated by that resonating door panel? Or are you irritated with external noises or distortion from the speaker panel? Most existing builds of cars have soundproofing materials in them but they are not enough to deliver the sound reduction that is up to expectation. This article aims to provide you with a reliable solution for this very problem. 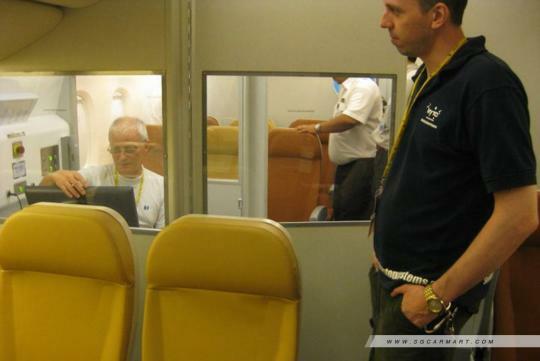 What is noise and noise pollution? The definition of noise itself is highly subjective. To some people, the roar of an engine may be satisfying or thrilling but, to others, it may be annoying. Loud music may be enjoyable or a torment, depending on the listener and the circumstances. In general, any form of unwelcome sound is noise pollution, whether it is the roar of a jet plane overhead or the sound of a barking dog a block away. Noise pollution is, hence, not easily defined. Part of the difficulty lies in the fact that it is different from other forms of pollution in some ways. One measure of pollution is the danger it poses to health. 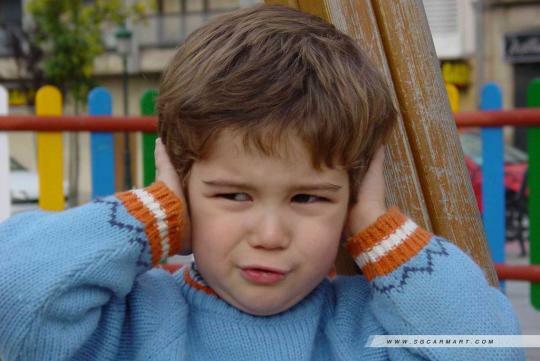 Noise causes stress, and stress is a leading cause of illness. Therefore, any form of noise can be considered pollution if it disrupts the activity or balance of life and in worst cases, causes annoyance, sleeplessness, fright, or any other stress reaction. What is soundproofing and what are its benefits? Soundproofing is the process of lowering the intensity of a sound by surrounding the source of the noise with noise absorbent materials or surfaces. Any means of reducing the sound pressure with respect to a specified sound source and receptor can be considered as soundproofing. There are several ways to reduce sound and in the case of soundproofing for cars, it is the treatment of a surface to create a barrier to stop noise from passing through this barrier to the other side. Whether it's a Mercedes-Benz or a Kia, all cars can benefit from extra sound proofing. The important thing about sound proofing is that the amount of external noise and vibration is greatly reduced. A quieter journey, less distraction, and an overall more comfortable environment are what you can expect when you start sound proofing your car. Sound proofing will make any car trip feel like a million-dollar joy ride. As for car audio enthusiasts, sound proofing is critical. Nothing will spoil your sound more than a resonating panel, or a vibrating door frame. NoiseBlock BY-BDS 10 is a product specialty of UK-based firm NoiseStop Systems Singapore. This product originated from the NoiseBlock range of specialised soundproofing building materials for use in everyday construction projects. It was then realised that this technology could be explored in the field of automotives as consumers wanted silent, peaceful and noise-free environments in their vehicle cabins. 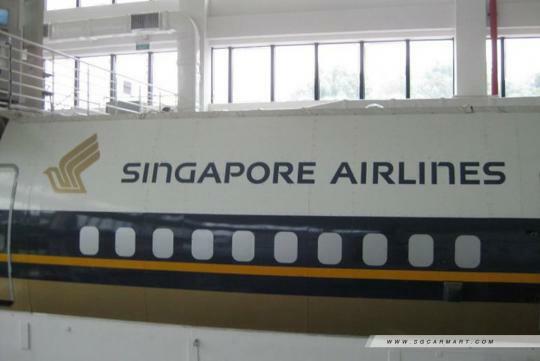 More notably, these materials are also supplied for use in Singapore Airlines' Boeing 777 aircraft for soundproofing purposes. 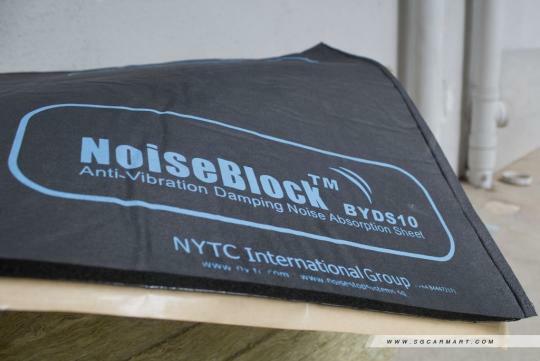 NoiseBlock BY-BDS 10 is one of the best products on the market for treatment of noise control in automotive, industrial, marine, and aviation industries. This latest advancement to the BY-DS series features an improved elastic compound mixed with viscoelastic polymer binder as the compact layer. The core objective is to convert the energy of noise into heat, and at the same time, quench vibrations through its elemental abilities. This is then laminated to a Metallic Aluminium Based Dampening Sheet to take conduct of any flanking noise and then dissipate its energy across the surface of the material. 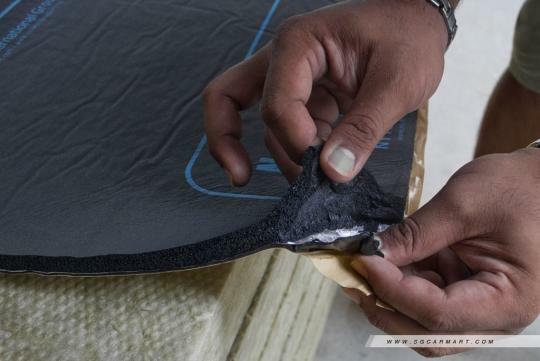 The final layer comprises of an Ultra High Density mixed polymer noise absorption professional grade foam. This unique combination cannot be found in other products which fail to match up to the performance of NoiseBlock BY-BDS 10. Some of these products include Blu-Tack painted black with aluminium foil or Black Blu-Tack with aluminium foil and plasticine. These bogus products do little to insulate your car and cost insanely high prices. In comparison to conventional damping sheets coated with bitumen, NoiseBlock BY-BDS 10 offers improved density and better results together with the advantages of having fire and mould resistance properties. With the improved composition, NoiseBlock BY-BDS 10 has effective adhesion properties and thus can be applied on any metal surfaces of vehicles to reduce or remove vibration related issues. Besides reducing vibration and noise, NoiseBlock BY-BDS 10 also improves acoustic performance by increasing decay rate. Decay rate is the speed in dB/second at which the vibration reduces after panel excitation has ceased. The application lead-time is only three hours with a lifespan of two years. NoiseBlock BY-BDS 10 also comes with a six-month warranty. The NoiseBlock BY-BDS 10 is available for sale at only $45 per piece. Each piece measures at 1,000mm x 500mm and is 10mm thick. Full installation prices range from $680 to $860 for a small to medium-sized sedan. 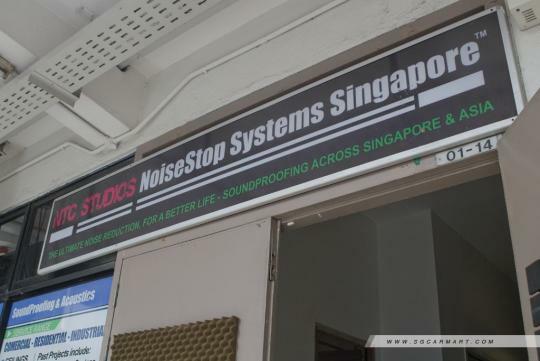 NoiseStop Systems Singapore boasts an extensive portfolio to its name. Having worked on major projects such as the Universal Studios Singapore as well as the Formula 1 Singapore Grand Prix, NoiseStop Systems Singapore is the brand to trust. NoiseStop Systems Singapore also has a qualified team of professional team who can advise customers on their soundproofing preferences. More notably, NoiseStop Systems Singapore has its own production facility in Guangzhou, China. Every painstaking process from manufacturing to logistics is handled in-house to ensure better quality control. 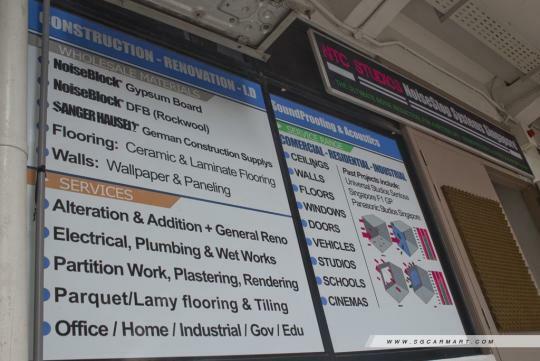 With their years of expertise, NoiseStop Systems Singapore offers professional soundproofing services with the use of NoiseBlock technology which hails from the United Kingdom. 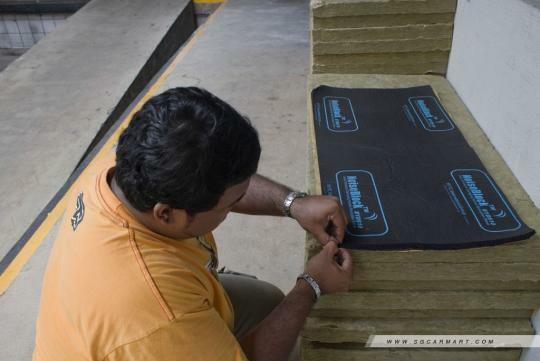 NoiseStop Systems Singapore is also the South East Asian representative of the popular British brand and serves as a regional hub for professional soundproofing in Asia.